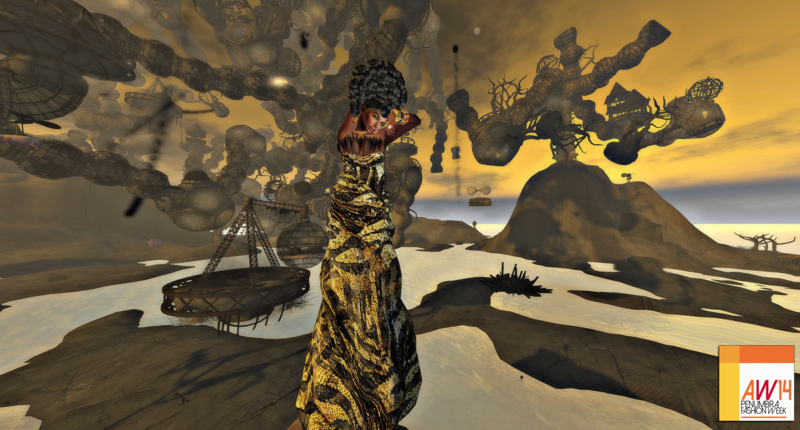 The Opium Evolution Event is underway! I was so inspired by the designs inspired by Ester Follet and it was a joy to model them for you. 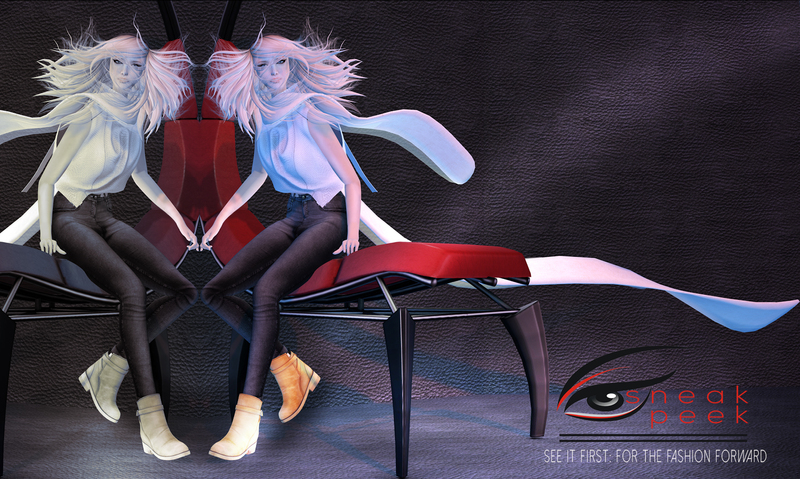 You can get these amazing creations until August 31st, 2014 and after that at the KV Dream Fashion Sim. This gown is so beautiful! 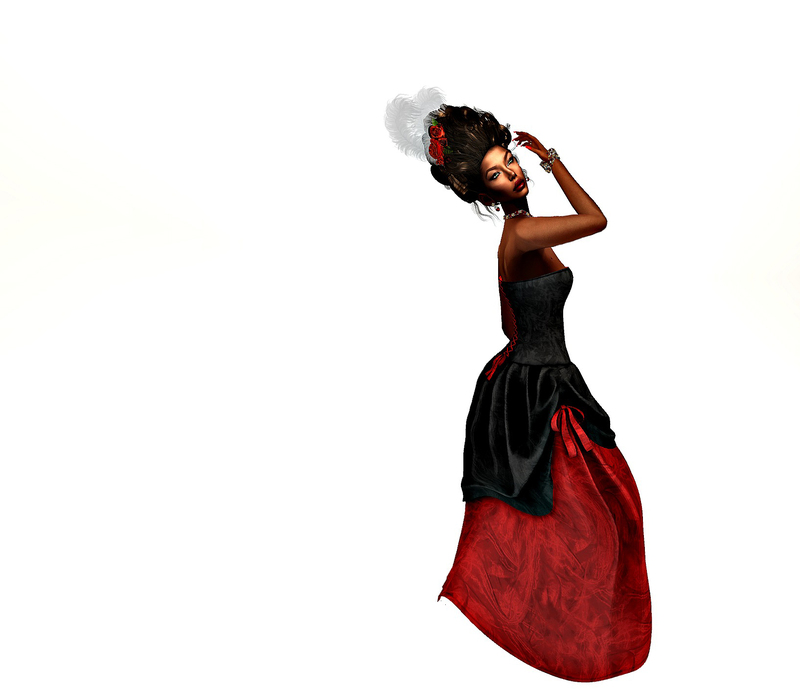 The Esme gown is a partial Mesh gown that includes 5 sizes as well as Lolas Tango Appliers and L.inc Cute Azz. My amazing husband is posing with me and also the wonderful photographer of this moment.